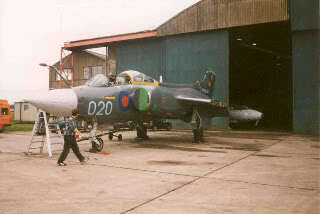 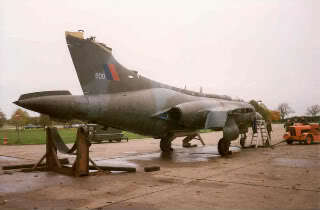 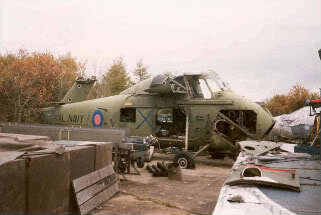 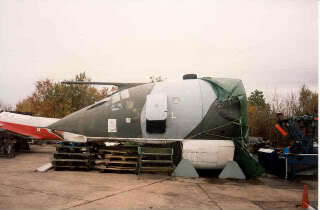 This was my second visit to this yard that year having first being allowed access during a LPG open day back in may.The most recent aircraft to join the yard was Victor XH562 which was in the process of being broken up at the Aerospace Museum, RAF Cosford.Only the cockpit was saved. 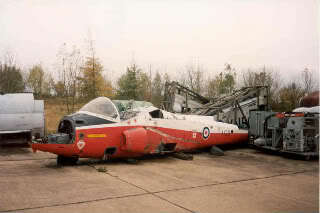 I have always liked seeing aircraft in Odd locations or in scrapyards.The only other yard that comes to mind is the Flowers scrapyard in Chippenham that had a badly hacked about seahawk and other relics from the RAF Museum at Colerne.Since this trip to bruntingthorpe Neville martins set up goes by the name of Phoenix Aviation and functions more like a museum now. 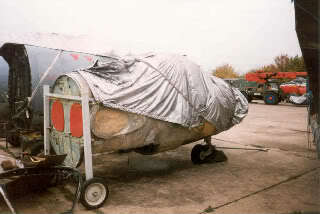 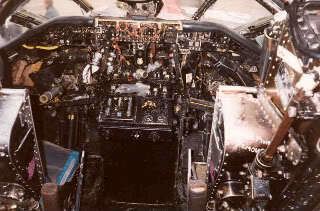 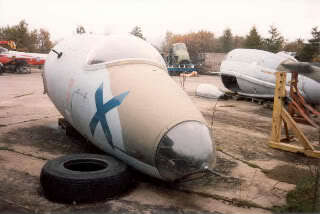 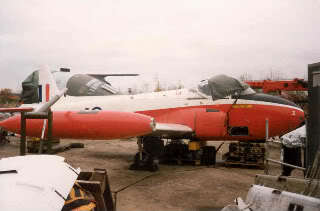 The nose section of Victor XH562,which was in a poor state at Cosford and scrapped to make way for Victor XH672 that come direct from service with 55 Sqn service who had only recently retired the type. 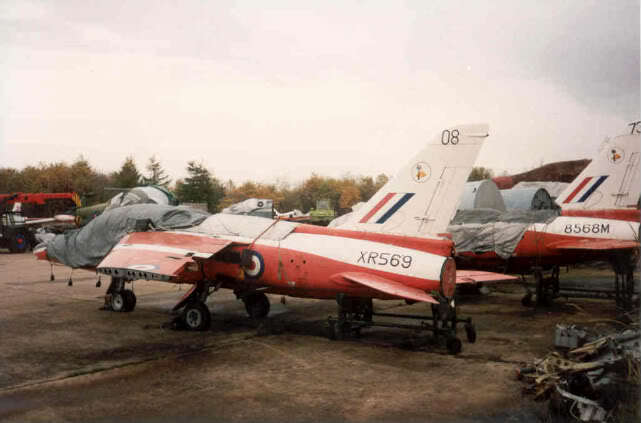 As an added reward for the trip these two Buccaneers had arrived from storage at St Athan that weekend and were in the process of being reassembled after they had being off loaded from the trailers.